Lithium iron phosphate (LiFePO4/LiFeYPO4) Batteries and More! LiFePO4/Litihium, Lead acid. Standard IP46. Whole set of battery assembly kit. DIY your battery pack NOW! 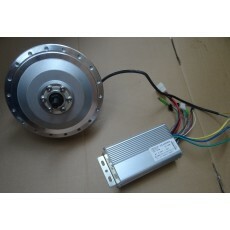 Accessories for ebike, electric car, battery assembly, ect. Annual Special! 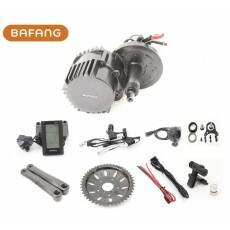 Bafang(8fun) BPM 48V 500W motor and controller - Only 30 set!